Investment property, and real estate in general, is a great way to generate income. But with all investments, it helps to observe investment rules that have been tested over time. Here are 3 investment property rules that are helpful in developing a winning strategy. First, define your overall property investment strategy. If you plan to have a large portfolio, with properties in different regions of the world, you will want to build flexibility into your strategy. Purchase Price and Investment Cash: the purchase price range, and cash investment budget for repairs and upgrades before leasing to tenants. Financing Strategy: the strategy to finance properties in the short and long terms. Bargain Purchase: the percent under fair market value a property must be purchased. Immediate Value Increase: the percent in increased value you expect after purchasing a property and making initial repairs and upgrades. Holding Period and Exit Strategy: the period of time you expect to hold a property, and the desired exit strategy. Investment Brokerage & Asset Management Firm: decide whether to use a firm to manage your investment property portfolio. Services of a property investment firm can help in locating and purchasing properties, selling properties, and coordinating multiple aspects of your property investment portfolio. Property Management: decide whether to use a property management company to manage the physical properties, including leasing, collecting rents, and maintenance. By applying your overall strategy when looking for investment properties, you will discover geographical areas that could be promising for investing. After defining the geographical areas you are targeting, it’s important to define the property types that are profitable for that area. Smaller investors typically invest in a single geographical location, while larger investors may invest in multiple areas to diversify their portfolio. A property investment firm can help you with data on geographical areas to invest, and also guide you in respect to profitable property types for that area based on hard data and their past success. 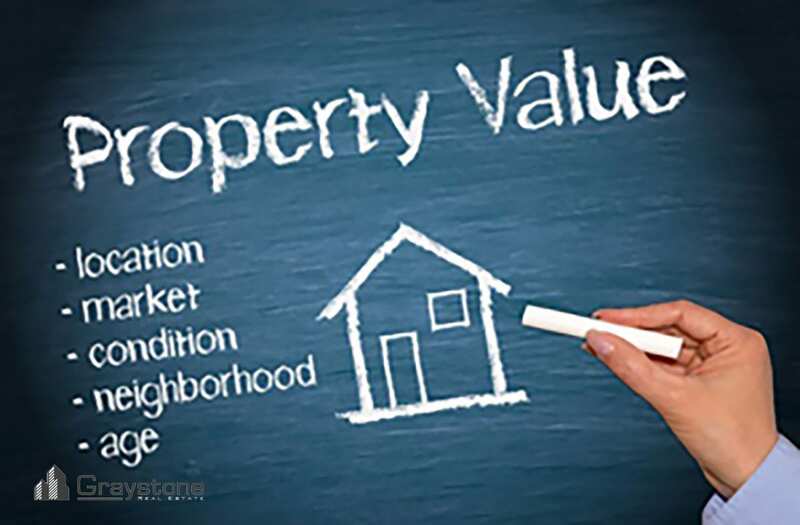 Investors, lenders and appraisers estimate the purchase price for income properties by using a market capitalization rate, which is determined by evaluating the financial data of similar properties. In general terms, a property’s capitalization rate (cap rate) is calculated by dividing the property’s annual net income (i.e., income after costs) by the total value of the property. It’s good practice to define an overall cap rate for your portfolio. And, since real estate prices and investment property profits can vary by geographical area, it’s helpful to define specific cap rates for specific geographical areas and property types. By defining an overall, and geographically specific, cap rate range, you are better prepared to purchase investment property at a good price, and make a profit from the rents.